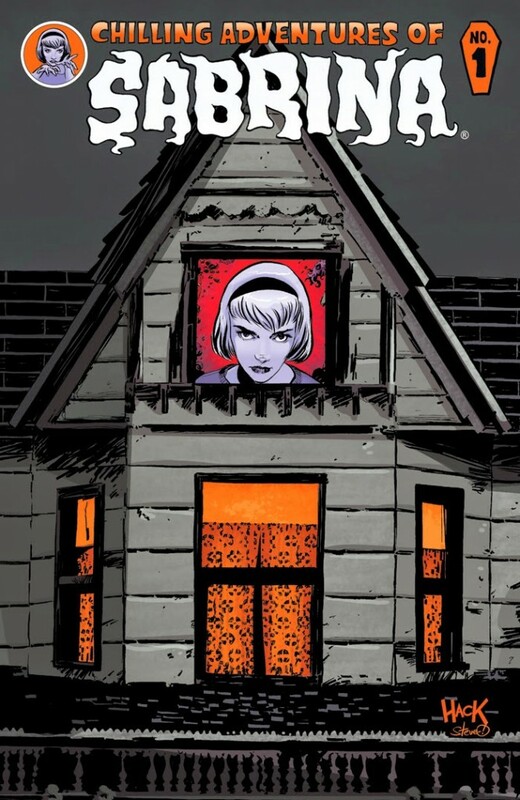 I am fully under the spell of “The Chilling Adventures of Sabrina,” the latest top-notch offering from Archie Comics. Written by Roberto Aguirre-Sacasa, it’s a dark, compelling and completely accessible story with fantastic art by Robert Hack. Read my full review of issue #1 HERE.